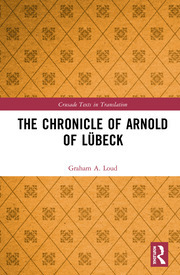 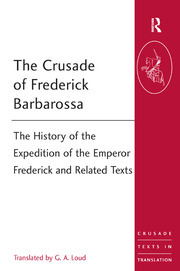 The crusading movement, which originated in the 11th century and lasted beyond the 16th, bequeathed to its future historians a legacy of sources which are unrivalled in their range and variety. 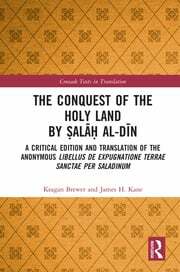 These sources document in fascinating detail the motivations and viewpoints, military efforts and spiritual lives, of the participants in the crusades. 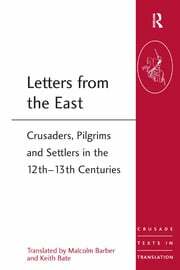 They also narrate the internal histories of the states and societies which crusaders established or supported in the many regions where they fought. 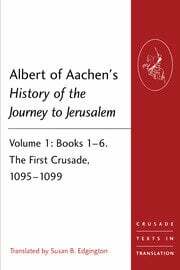 Some of these sources have been translated in the past but the vast majority have been available only in their original language. 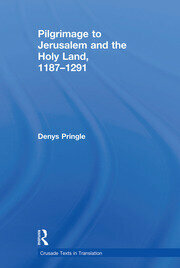 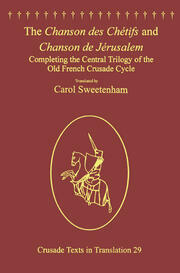 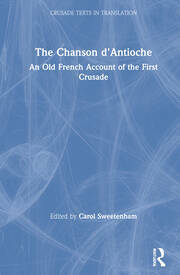 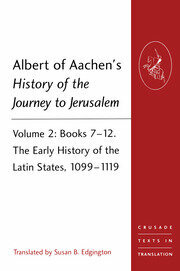 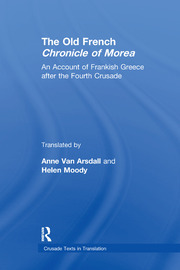 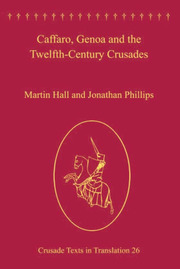 This prestigious series, established more than 20 years ago, provides an unrivalled corpus of texts, most of them translated for the first time, which illuminate the history of the crusades and the crusader-states from every angle, including that of their principal adversaries, the Muslim powers of the Middle East. 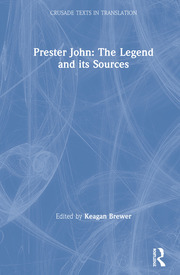 The series editors are Malcolm Barber, University of Reading, UK; Peter Edbury, Cardiff University, UK; Norman Housley, University of Leicester, UK; and Peter Jackson, University of Keele, UK.